Many immigrants, especially those with family in their old homelands, make it a habit to send money to their loved ones to help pay the bills. This trend isn’t true just for the US–immigrants to most of the world’s richer nations tend to send money home when they can. As The Economist points out, this money can have a major impact on foreign GDPs. The map above shows the biggest recipients of these international remittances in 2007. India is at the top, with $27 billion in foreign currency sent home. China and Mexico aren’t far behind. Rich Western European countries also receive a large value of money from overseas, perhaps because their expatriates are more likely to be highly educated than those from poorer countries. Click here or on the picture above to see the article from The Economist, and a larger map. Romania is a standout in the top ten, beating every Latin American country except for Mexico. Bangladesh isn’t among the top ten recipients of international remittances, but the Phillipines is. And no countries in Africa or the Middle East are on the list either. Turkey, with its large diaspora in Central Europe, is another notable exception. The map also includes a chart, on the right, showing that these remittances impact some countries’ GDPs quite significantly. Tajikistan and Moldova–small countries with weak currencies–collect over 35% of their GDPs from foreign currency mailed home by the diaspora. Anyone who lives in a city can tell the walkable neighborhoods–with a vibrant street scene, welcoming shops and restaurants, and high accessibility–from the remote, cold office and industrial complexes that are the bane of urban living. Since July 2007, WalkScorehas been quantifying and mapping the “walkability” of neighborhoods throughout the country. The map above is a “heat map” walkability chart of Seattle, one of WalkScore’s most recent additions. The site’s algorithm plots the locations of businesses, restaurants, shops, and other popular destinations block by bloc across a city. Red areas are car dependant, meaning that there are a small number of accessible destinations spread out across a large area. Green areas are just the opposite–lots of destinations in a smaller area. The map of Seattle shows how the neighborhoods vary in their walkability, with downtown and the north-central part of the city registering high walk scores, and the coastal and southwest parts of the city registering low walk scores. 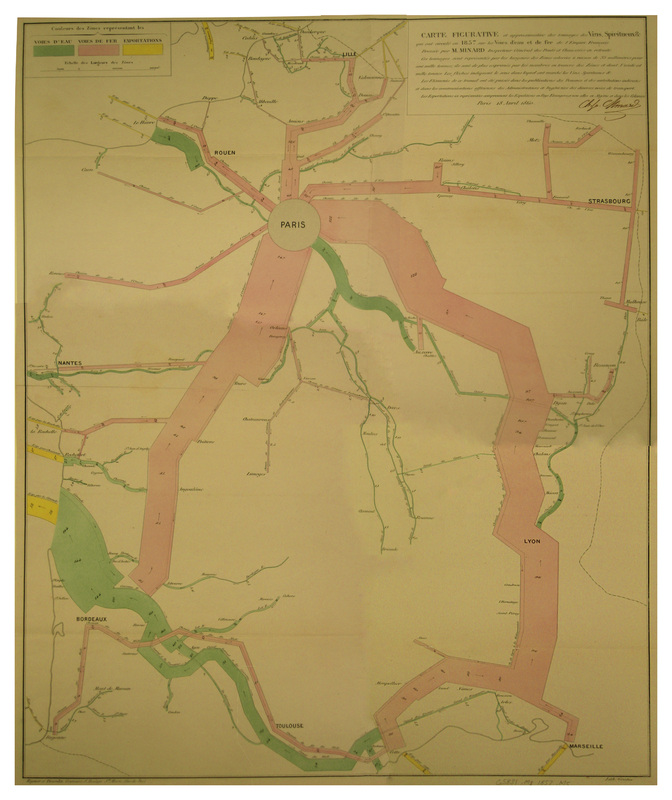 Click here or on the picture above to see the full, zoomable map. For folks without cars, try to live in the green neighborhoods–it means you can accomplish most of your errands on foot! The Washington City Paper came up with this excellent fantasy map of Washington, DC for the cover of their most recent edition. Georgetown becomes the Banana Republic Republic; Capitol Hill becomes C-SPANistan; Rock Creek Park is the Gary Conduit; and the Mall is Fannypackistan. Click here or on the picture above to go to a full image of the map, on the City Paper’s site. The paper’s website actually allows visitors to click on each neighborhood to see interesting places to see, shop, and eat. It also ranks the neighborhoods in terms of power, with those in Southwest and Southeast DC coming in at the bottom of the rankings. “Green” economics is a major trend these days. There are environmentally friendly cars, houses, light bulbs, and laundry detergent–all components of a larger green lifestyles. But as with all trends, living green is more popular in certain places than in others. Today’s map is drawn from a study that attempts to chart areas with large numbers of people who live environmentally conscious lifestyles. The map above is taken from “Green Market Geography: The Spatial Clustering of Hybrid Vehicle and LEED Registered Buildings” by Matthew E. Khan and Ryan K. Vaughn, both economists at UCLA. 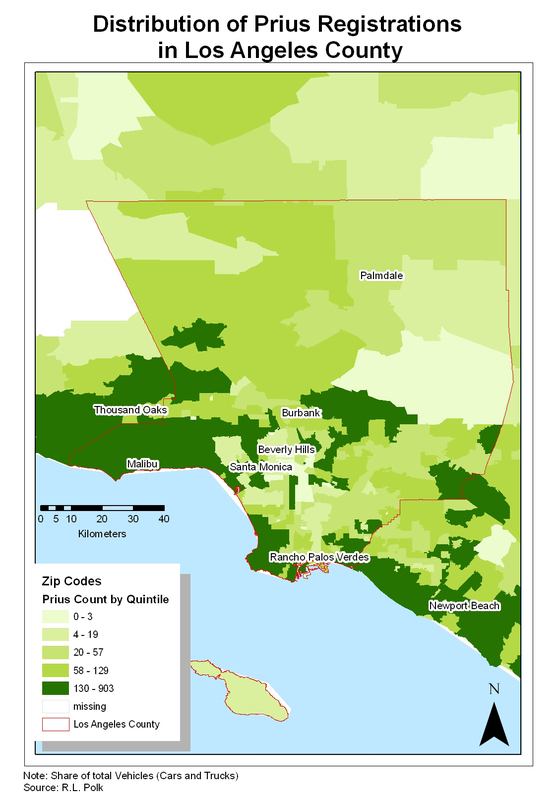 This map–a distribution of Prius registrations in Los Angeles County, California–is just one of several maps they include in their paper to show the distribution of the green lifestyle across the state. Here, the darker the green, the more Prius registrations there are in that zip code. Click here or on the picture above to see a larger version of the map. Small initial differences in exogenous spatial attributes such as proximity to the ocean can have a social multiplier effect. As environmentalists move to a nice community, green businesses such as organic restaurants would be more likely to locate near this community (Waldfogel 2007). This creates a virtuous cycle attracting even more environmentalists to move to the community. As environmentalists cluster in such communities, they vote for public goods/taxes bundles that further re-enforce this process (i.e bike lanes and recycling bins). In this map, as in the map above, the greener the zip code the more environmental friendly it is on the Khan and Vaughn scale. Click here or on the picture above to see an enlarged version of the map. 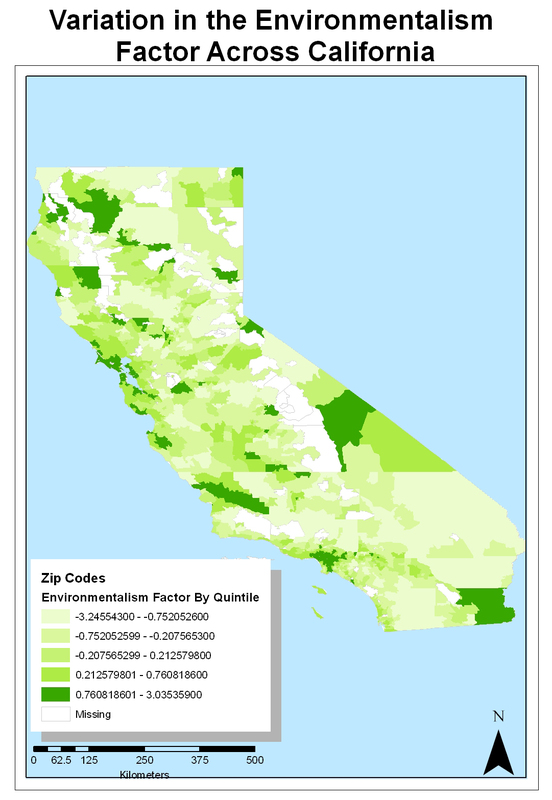 Interestingly, whereas Prius distributions are aligned most closely with wealthier areas by the coast, the environmental ratings statewide do not hew closely to this model. On the contrary, it seems that a green consumer lifestyle does not necessarily collolate with favorable opinions of environmentalism, including registration with the Green Party. It turns out you can make environmental choices without owning a Prius. The information for this post came via this excellent article in the Economist. Toss a stone into a pond, and ripples move in all directions away from the point of impact. As they collide with the shore and with one another, they bounce back and interfere, creating turbulence across the water. These ripples work on the small level of the pond, but also on the larger scale of entire oceans. The maps of tsunamis created by underwater or coastal earthquakes look surprisingly similar to ripples moving across a pond. The map above was created by the National Oceanic and Atmospheric Administration (NOAA) Alaska Tsunami Warning Center. It shows how a tsunami created by an earthquake on the southern Alaskan coast would travel across the Pacific Ocean and beyond. On this map, each band of color represents an hour of travel time. A tsunami starting in Alaska could travel the 6,500 miles to Australia in only 15 hours. Click here or on the picture above to see the large version of the map. As with the ripples in the pond, any interference with the tsunami wave will cause it to bounce back and interfere with itself. 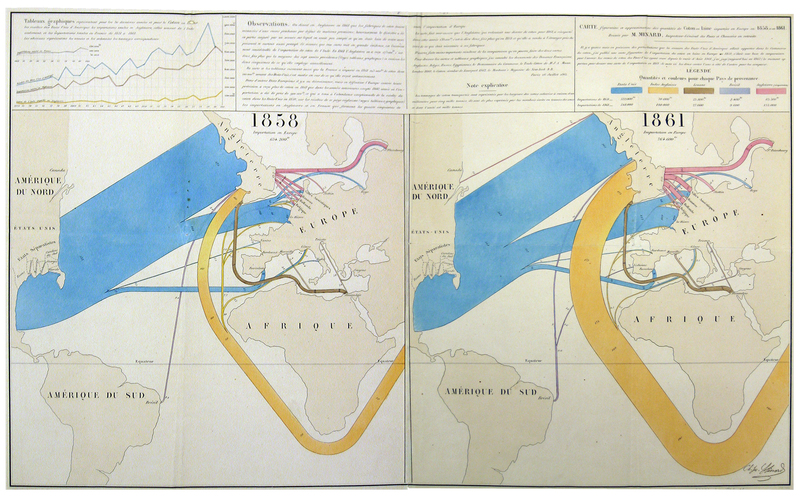 See, for instance, the Bering Sea in this map. Although relatively close to the epicenter of the earthquake, the Aleutian Islands and the enclosed nature of the sea itself force resistance upon the waves, slowing it down. On the contrary, however, the Pacific island nations present few obstacles to the tsunami wave due to their small land size and the large distances of open water between them. The presence of the Great Barrier Reef off northeastern Australia adds more than two hours to the tsunami’s travel time in some places. And the wave slows down considerably across Indonesia’s Arafura and Java Seas. This map therefor demonstrates the importance of barrier islands in ensuring a safe coastline–not just from tsunamis, but also from high waves caused by hurricanes or other powerful storms.